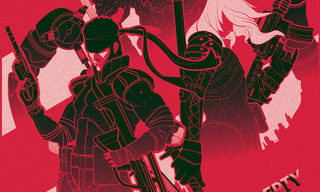 Check out these awesome Metal Gear Solid prints by illustrator Marinko Milosevski. They're all excellent, and available for purchase here. If Metal Gear Solid isn't your thing, there are also a couple of other cool ones featured in the store for franchises like The Legend of Zelda as well as Metroid.